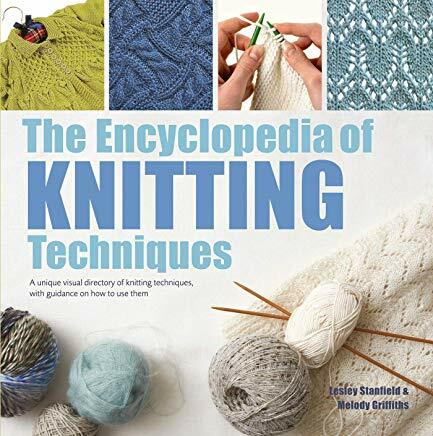 A new, updated edition of this classic reference book for hand knitters. A great step-by-step guide to knitting for beginners upwards. A colourful stitch dictionary and projects show the full versatility of knitting. All the various types of stitch are covered from texture to lace, plain stocking stitch to fair-isle. This book has some good stitch combinations such as honeycomb and oxo. Includes knitting skills, stitches and design. Once you have mastered the basics of knit and purl, cast on and off, your needles are your oyster. You can create anything. A classic reference.